Gain a level of precision that's not attainable with the sharpest pencil. Transfer marks onto your work simply by turning the bevel side out. Great for transferring dovetail pins and tails. 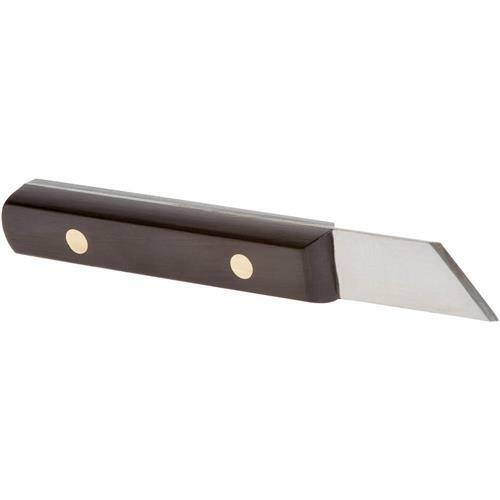 Features a full tang and ebony handle. 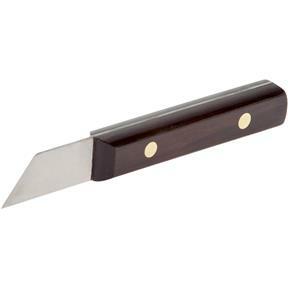 Left handed knife has the bevel on the left side of the blade. Overall size is 6" long.